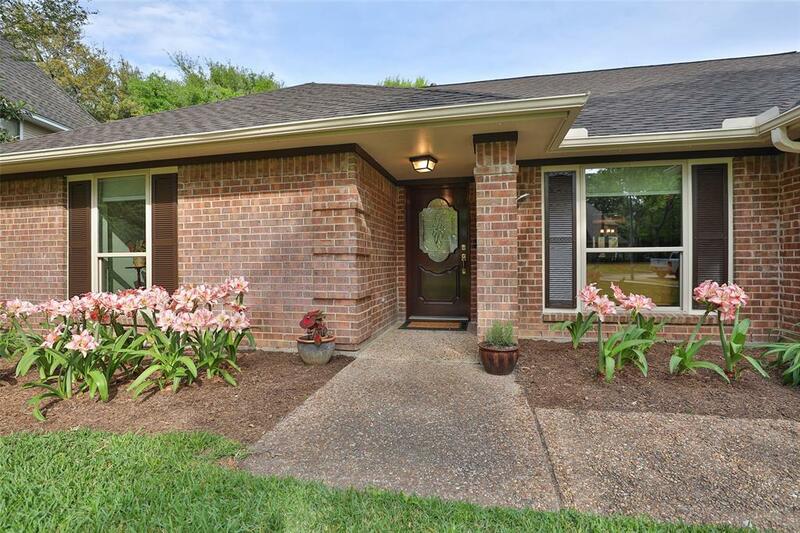 Sitting on one of the quiet streets in established Katy proper is this updated, ranch style, single story on an X-Large lot with a pool! ** Completely renovated, top to bottom, inside and out! NEW roof, NEW AC, HVAC with added vents throughout home. Energy efficiency digital thermostat and double pane windows. **4 bedroom, 3 full bath with both formal living and dining. 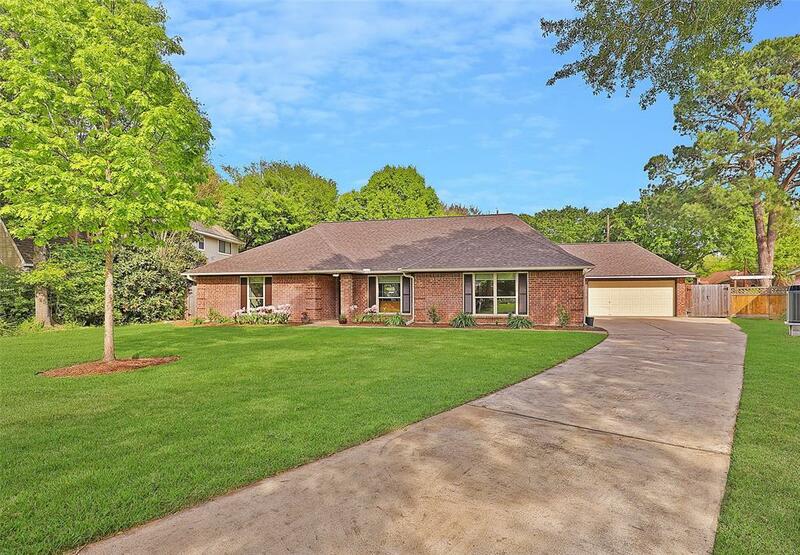 Updates include, custom cabinets, remodeled kitchen and baths with silestone counters, new porcelain wood looking tile floors, new carpet, fresh interior and exterior paint! Wide doors throughout are wheel chair accessible. 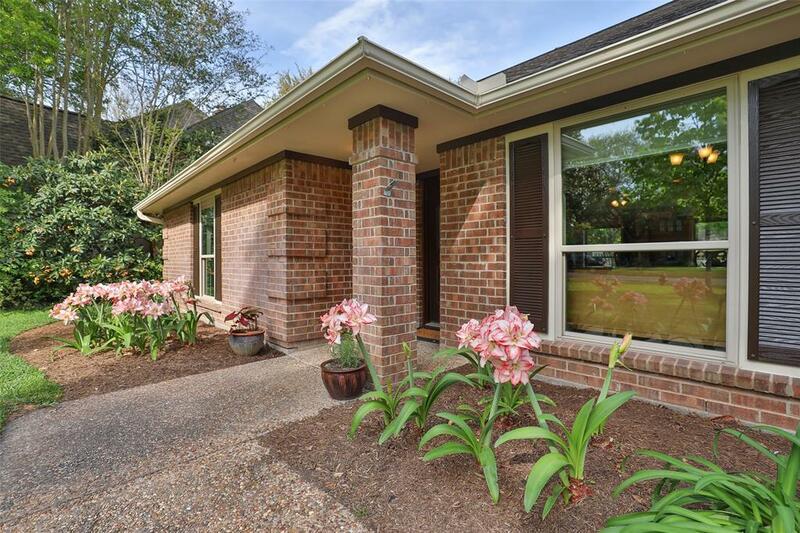 Owners are retiring to the hill country, and their meticulously updated home, may be your move-in ready dream come true! 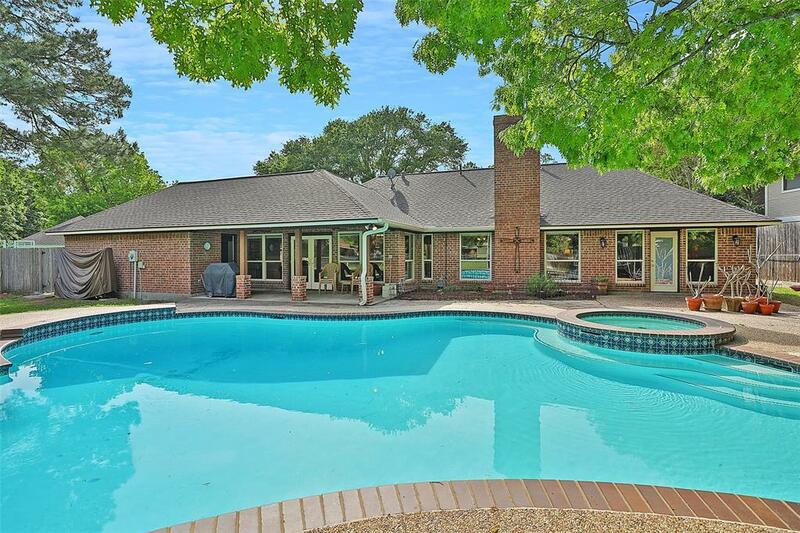 Dollar for dollar, you can't find a home with this many features, pool, and lot, for this price point!